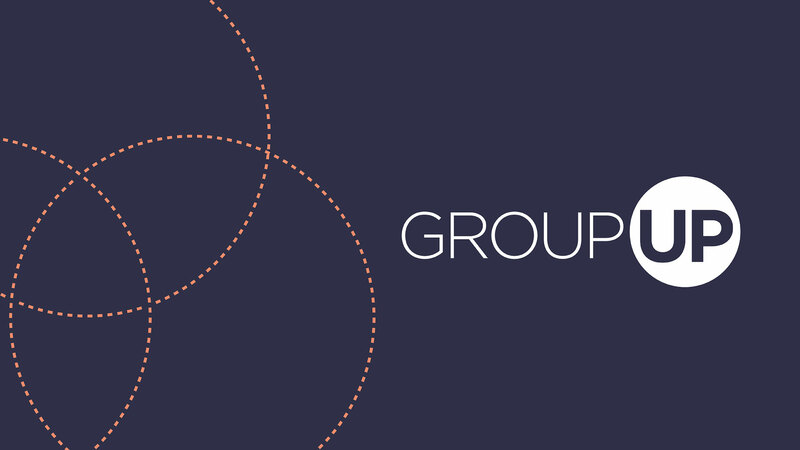 Find that circle of friends you really need in your life by attending GroupUP. This 90-minute fun event will help you get connected into a life-giving small group. Groups are the best way to build meaningful friendships and get connected into the life of our faith family.